R.E.A.L Points. 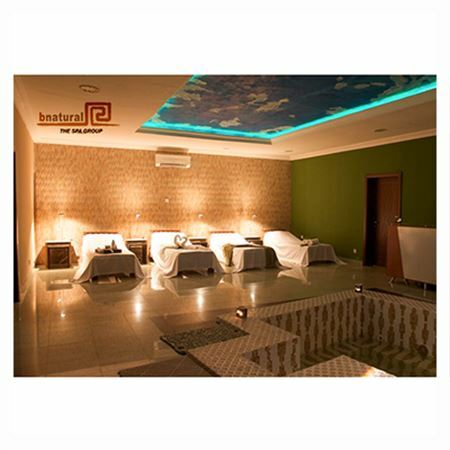 BNatural MedSpa gift voucher worth NGN 10000. Home > Gift Vouchers > E-Gift Vouchers > Health & Wellness > BNatural MedSpa gift voucher worth NGN 10000. BNatural MedSpa gift voucher worth NGN 10000. At BNatural they aim to meet each individual's wellness needs by working with clients using unparalleled resources and tools available within their facilities. They completely understand the connection between one's perception of their physical appearance and general well being and how it facilitates a love of one’s inner self and improves personal productivity. Redeemable for services at BNatural Spas nationwide. LAGOS: Ikeja: 11 Oduduwa Way, GRA Ikeja. VI: 14 Abagbon Close, Ologun Agbaje Street, off Adeola Odeku.